Help children learn numbers 1-20 in fun four-colored flip-up format. Includes sign language a braille symbols for each number. For home or car Ages 3-6. 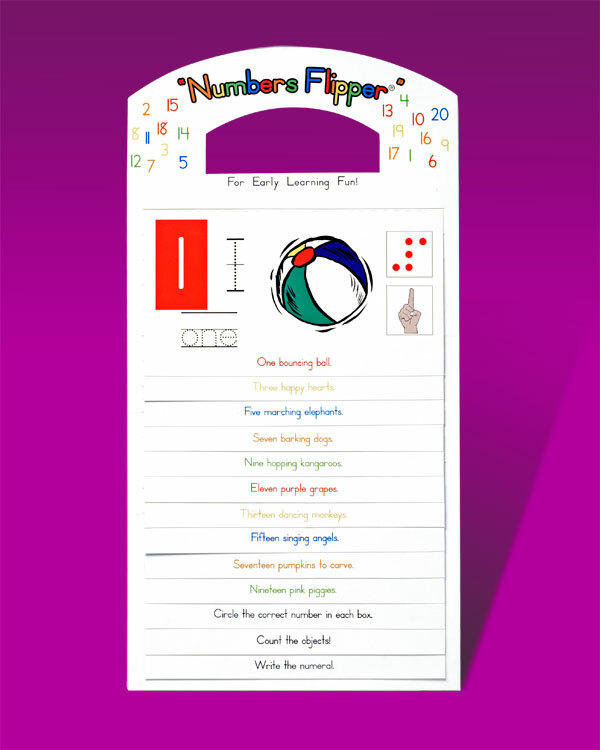 Help children learn numbers 1-20 in a fun four-colored flip-up format. Includes sign language and braille symbols for each number. For home or car Ages 3-6.